Just a quick reminder that St Mary’s Church is open each day from 10am – 4pm and is looking absolutely stunning. Don’t take my word for it – just look at some of these pictures to give you a flavour. 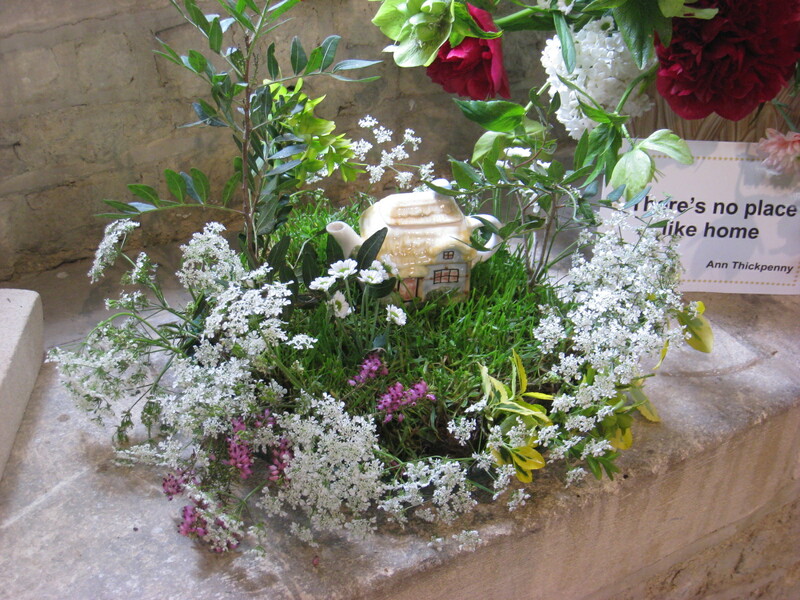 The Flower Festival is the work of twelve flower arrangers, who have worked over two days to fill the church with the arrangements, and they have been helped by our “village bride” who will be getting married in the church next Saturday (26th May). Longcot Village Trust noticeboards have been set up at the back of the church with the latest plans and update on the refurbishment programme. The churchyard is worth a walk around too. Everything is in bloom with the wildflowers at their best, and the church mowers have cut a maze of paths so that visitors can enjoy them. Once again Longcot will be buzzing with visitors for Oxfordshire Art Week – and you would be well advised perhaps to Carpe Diem. 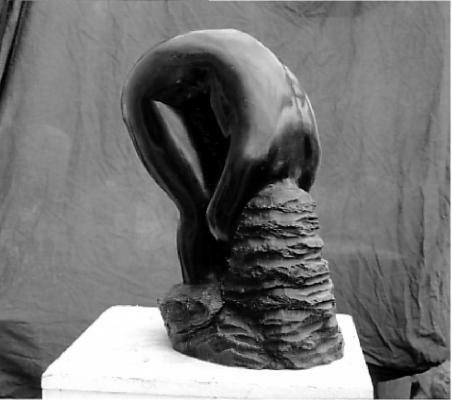 Pat Elmore’s sculptures can be seen in her studio, gallery and in the 1½ acre Garden, between 11:00am and 7:00pm. 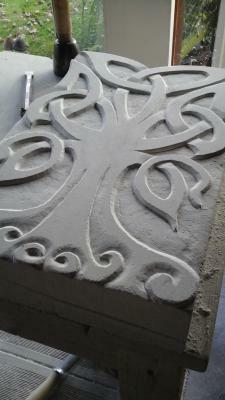 Her OAW entry is HERE, and she is quickly found as her studios are a stone’s throw from The King & Queen. During the first week of the festival (5th-13th May) visit beautiful North and West Oxfordshire where venues can be found nestled from Burford and Chipping Norton in the Cotswolds across to the historic market towns of Bicester and Banbury. In the second week (12th-20th May), 200 art spaces across the city of Oxford itself will be ready to welcome you in. The third week (19th-28th May) takes place in South Oxfordshire with venues along the Thames from Faringdon to Henley and the Ridgeway from Wantage to Thame. 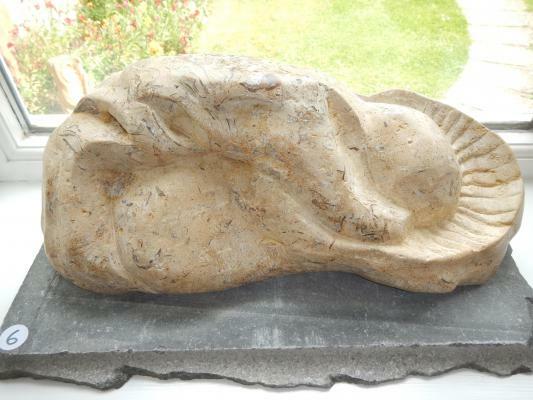 The Oxford Art Week website is packed full of useful and interesting info and will also guide you to the dozen or so artists who live within 6 miles of Longcot if you fancy a little and possibly inspiring trip. Yes, it’s that time of year again, where culture raises its magnificent head, shakes off the frosts of winter and screams outcome and see this. One of the Must-Sees in Longcot’s village life is the magnificent floral work of the St Mary’s flower team. One of their number, Shirley Dalton Morris, tells me, that they are putting on a brilliant exhibition in this the tenth year of the Longcot Flower Festival, entitled “A Village Wedding” which will run from 19-27 May in St Mary’s Church, Longcot. 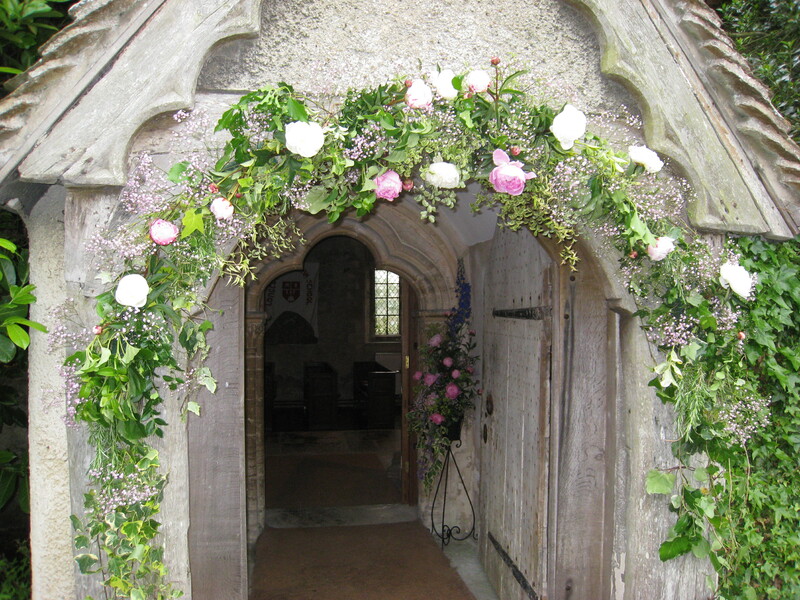 This is the 10th Longcot F lower Festival and, the Church will be open from 10am to 4.00pm each day – except Saturday 26th May – when one lucky couple will be getting married surrounded by these beautiful arrangements! Do please drop into St Mary’s and see for yourself the loveliness of the 10th Longcot Flower Festival and enjoy the wedding flowers. 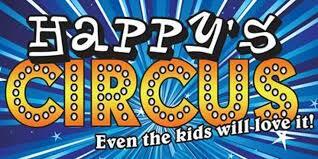 Happy’s Circus is coming on Friday 18th May to Longcot School. Gates open at 5pm and the show starts at 6pm. It is 2 hours long with a 30 minute interval. Tickets cost £36 for a family of 4 or £10 per single ticket. All under 2’s are free provided they sit on someone’s lap. The event is to raise money for Longcot and Fernham School PTA. Subject to the approval of the Charity Commission to rename the Longcot & Fernham Village Hall Committee as the Longcot Village Trust. Subject to the approval of the Charity Commission to adopt the new constitution for the charity to the exclusion of the constitution dated 25th July 1995. All the inhabitants of Longcot and Fernham over the age of 18 are entitled to attend and vote. No proxy or postal votes are allowed. To pass at least three-quarters of those attending and voting must approve. SATURDAY 24 FEB 2018 IN ST MARY’S CHURCH AT 11.30AM. Since the lease on the Longcot Community Room ended in 2016, the village has had no community space of its own. The Longcot Community Room Committee (LCRC) set up over 20 years ago, has a charitable bank account which contains a significant sum with which to help create a new Community Room. In parallel, the Longcot 800 (L800) and predecessor groups have raised money for 10 years or more to provide St Mary’s Church with a kitchen and toilet and to allow that building to be used for community events. This will mean that the very generous charitable donations made by Longcot residents to the LCRC and L800 will be accounted for in one charitable fund by the LVT treasurer. This meeting has been called to obtain community approval for the merging of LCRC with L800 and renaming as ‘THE LONGCOT VILLAGE TRUST’ by a vote from Longcot residents over the age of 18 years present at the meeting. After the vote is taken and the decision determined the meeting will be addressed by the fundraiser appointed by the Longcot 800 Committee. He will describe the fundraising programme planned to obtain the funds with which to construct the new Community Room and facilities in St Mary’s Church. Please come to this meeting if you are free, to take part in the discussion and the vote. The results will influence campaigns for a wide range of community facilities and events in Longcot, both for you and future generations of Longcot residents. Coffee/tea and cakes will be available after the meeting. A copy of the new constitution is available on the Longcot Parish Council website. Paper copies may be inspected at reasonable times at Downs House, Mallins Lane, Longcot, Faringdon SN7 7TE and copies can be supplied on request to Keith Reid at that address. The lease of the old community room at the school was surrendered in 2016. The trustees of the Village Hall Committee have been working with other groups in the village to find the best way of using the funds that were received on that occasion for the benefit of the village. The constitution of the Village Hall Committee was directed almost entirely at the use of the community room and the committee now consider that the constitution should be substantially changed to allow them to obtain the greatest benefit for the inhabitants of the village. This new constitution follows very closely one of the model constitutions of the Charity Commission for England and Wales.